We like to offer solutions to all sorts of management problems. Some of the more esoteric approaches come with their own vocabulary that reinforces just how native they are to their company of origin. Gemba Kaizen is one of these approaches, but you shouldn’t discount it simply because it sounds foreign. Toyota practices it along with a host of other approaches. So if you think that the combined profits of GM and Ford aren’t enough testament to how effective Toyota is at whatever they do, then you really aren’t looking for a good management system. But if you’re as excited about such a low-key, slow system as Gemba Kaizen, then read on. One of the first things you’d notice about Gemba Kaizen is that it differs wildly from the grand, innovative gestures that are all the rage now in the country. 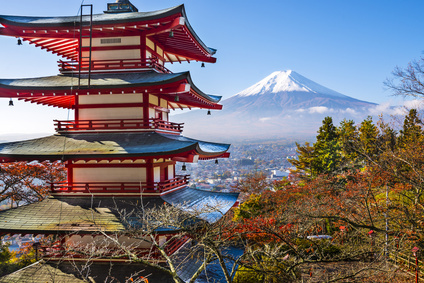 The Japanese prefer to take their time before they strike, and that’s what Kaizen is all about. Kaizen is essentially common sense and using low-cost, economical approaches to boosting productivity. This approach does not involve the wide, sweeping, passionate excitement of innovation. On the contrary, it’s more probable that Japanese managers would shut everything down before trying to solve the problem. 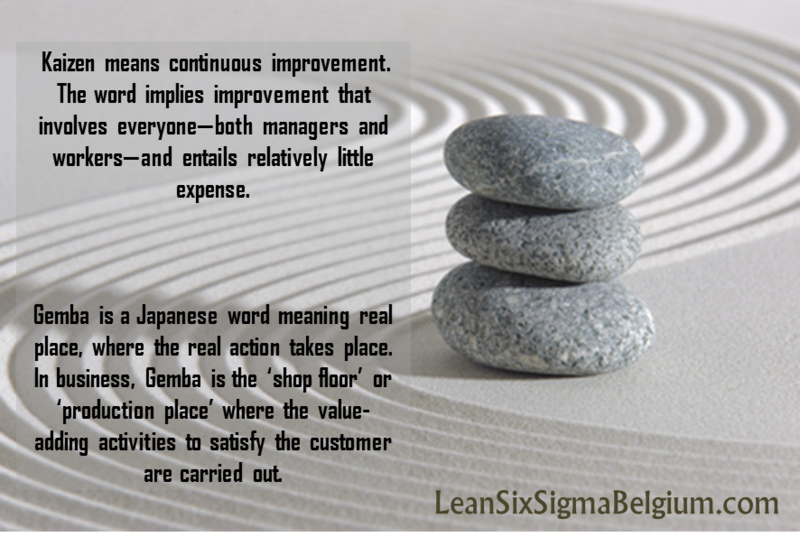 Kaizen is favoured because of how the Japanese view the workplace or Gemba. It is the space defined as where transactions and business happens. For them, this is the most important place in the business. Their office is not usually that important since it is not as crucial as the storefront or factory. Managers often make the mistake of being tied to their desk because it is a symbol of power for them. The Japanese think that all the power is with the Gemba, which is why they’re focused there. 1. They keep the house. This means that they know every facet and part of the Gemba and know how to make it run efficiently. This means that they sort, straighten, scrub and systematize their processes, products and employees. Everyone and everything has a place and that space is given value. 2. They cut out waste. When something isn’t needed or doesn’t add value to their company, employees or product, it’s thrown out or disposed. Even if this may be costly in the short term, the long-term effects of cutting away excess is more savings. Documenting the best way to do a job is a way to establish the standards all your workers must adhere to. When they follow once process, they eliminate waste since they are all engaged in the best processes. Keep in mind that standards are the safest, most efficient ways to do a job. When standards need to change, that’s when innovation comes in. One company that has successfully implemented Kaizen in their practices is Walt Disney World. That’s right; what you think is a firm that does nothing but innovate is actually practicing something as slow and stable as this Japanese system. You can easily see, though, that part of its worldwide success is that Disney makes sure that their employees at the ground level are so happy that they infect the park-goers and clients with their happiness. Essentially, Gemba Kaizen puts together the humble yet practical view that managers aren’t as important to a company as its functional workers are. The managers are there to tweak and arrange processes so that their workers are performing efficiently and admirably. Although it’s easy to see that Gemba Kaizen can be very slow and even detrimental to growth at certain times, the long-term effects offer more stability.